Two more sleeps! I really can’t believe the big day is nearly here! So have you wrapped all the presents, collected the turkey, made mince pies to leave out for santa? Don’t panic there’s still time. Todays advent treat is my very own recipe for mince pies that santa will be thrilled to eat as he rushes aroung the world on his sleigh tomorrow night. any large lumps will rise to the top so you can rub these in too. 2. 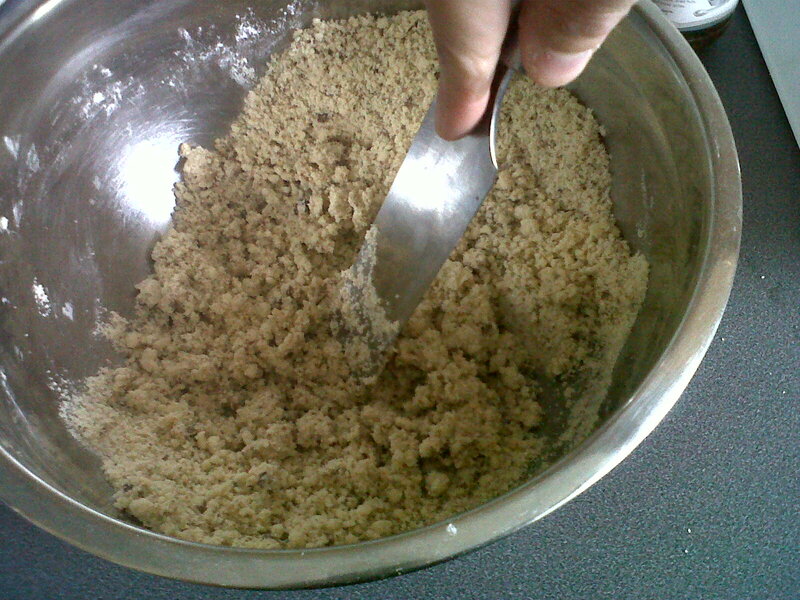 Using your fingers stir the sugar in to the breadcumb mixture. your breadcrumbs. 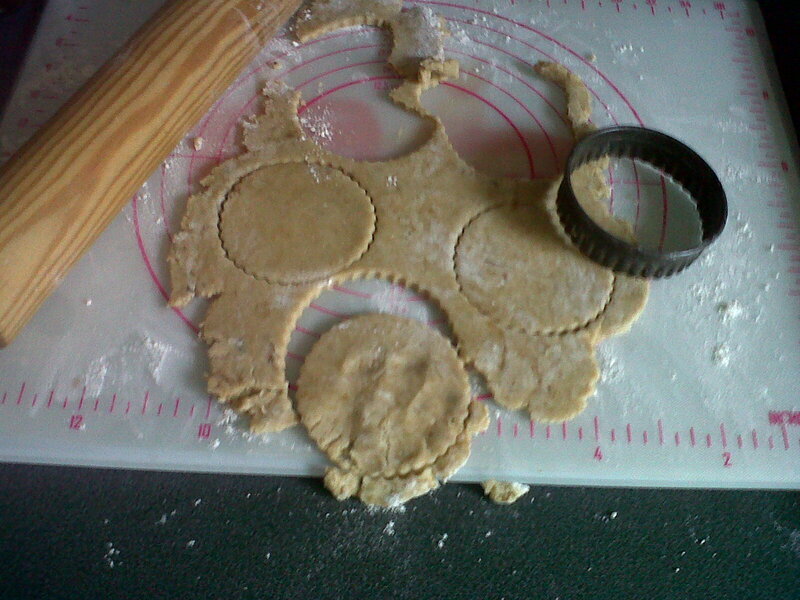 For a lighter pastry try using icing sugar instead. 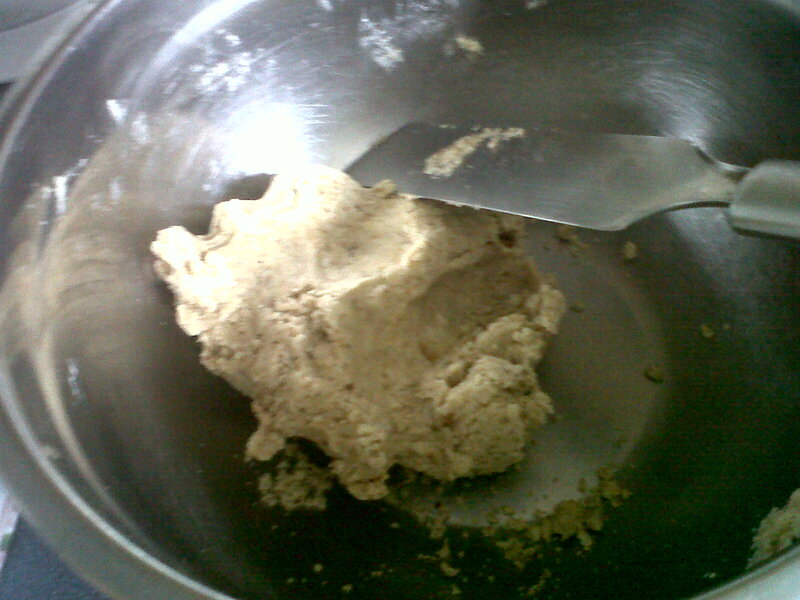 difference in the texture of your pastry. holly leaves and found my tiny cutters in a kitchen shop for about 50p each. 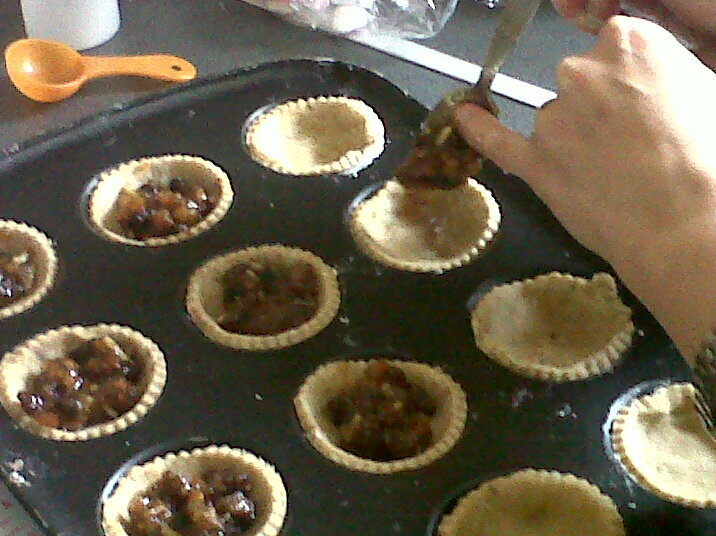 your pie tops on top of the mincemeat filled pie bases. hte tim and you have to eat it! freeze them in a box or bag for a month or two. 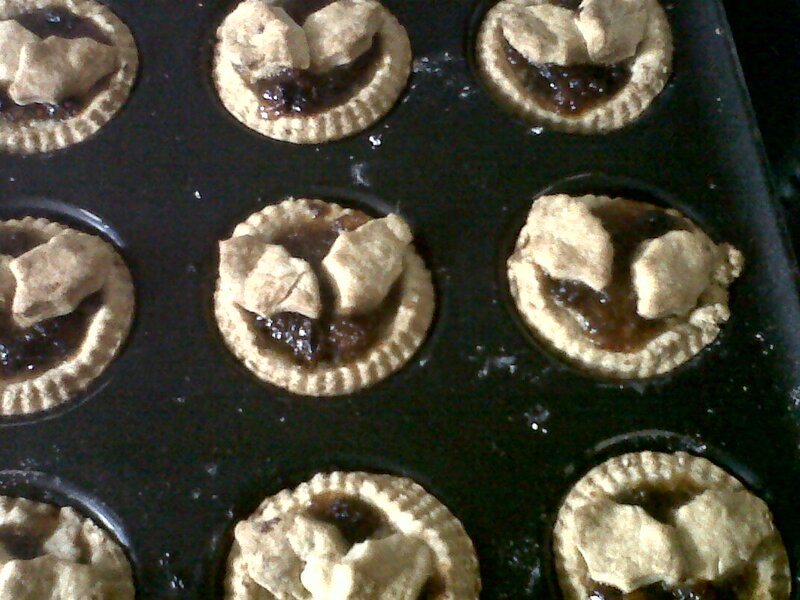 These mince pies are delicious warm and served with brandy butter or cream. topping instead of a pie top. 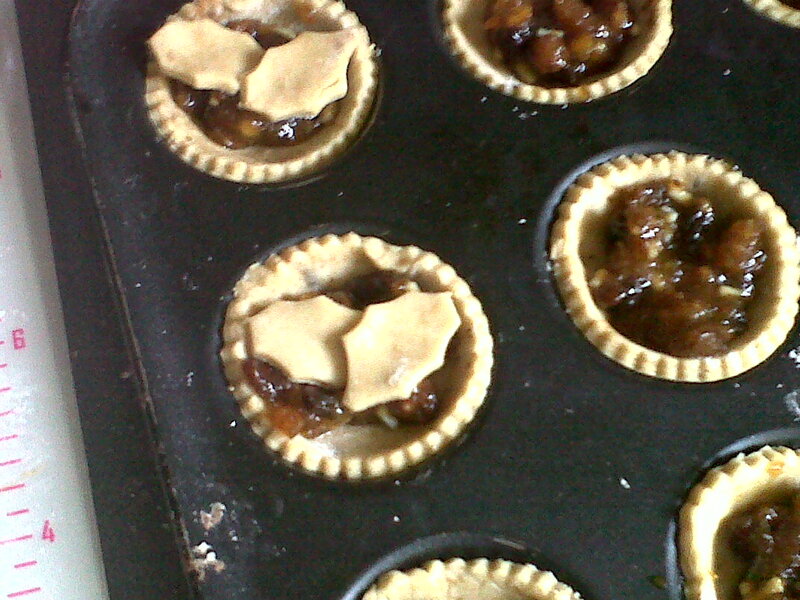 pies before putting their tops on. fondant icing as a top when the pies have cooled. 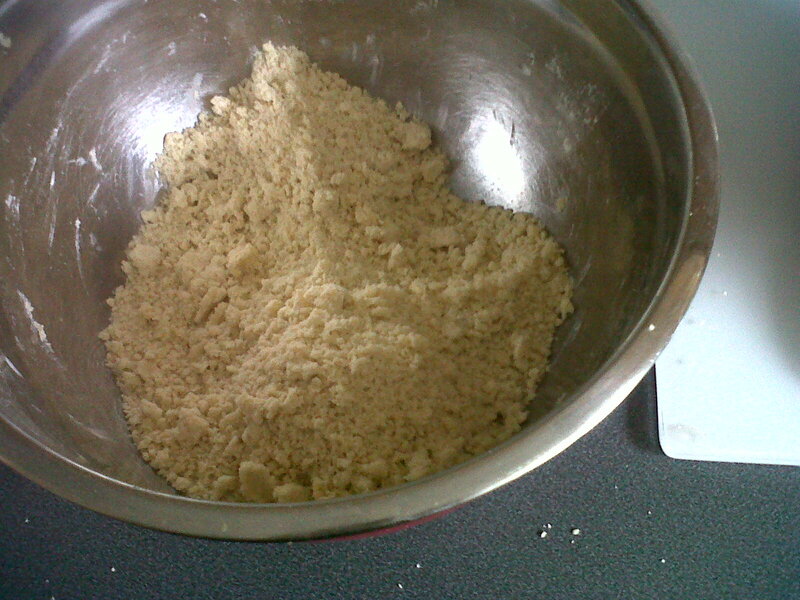 125g of flour and a tablespoon of cold water for each 125g of flour.